We offer discounts to many tours and tour operators exclusively for our guests. If staying with us, please call or email us to receive a discount on the offers below. 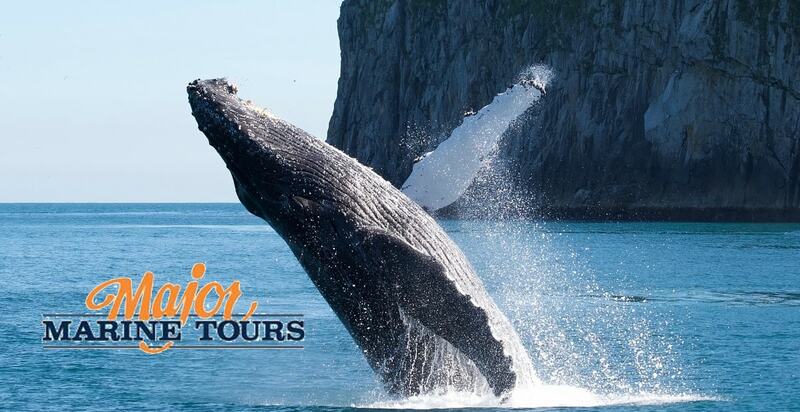 10 % discount on any wildlife and glacier cruise through Kenai Fjords National Park. 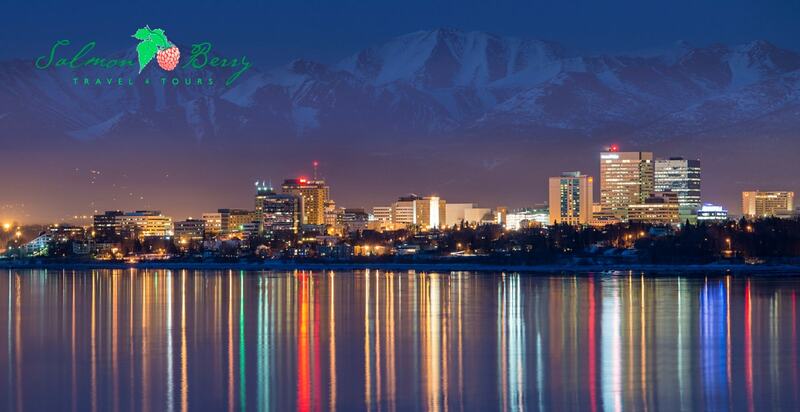 Cruises depart daily from Seward, Alaska. 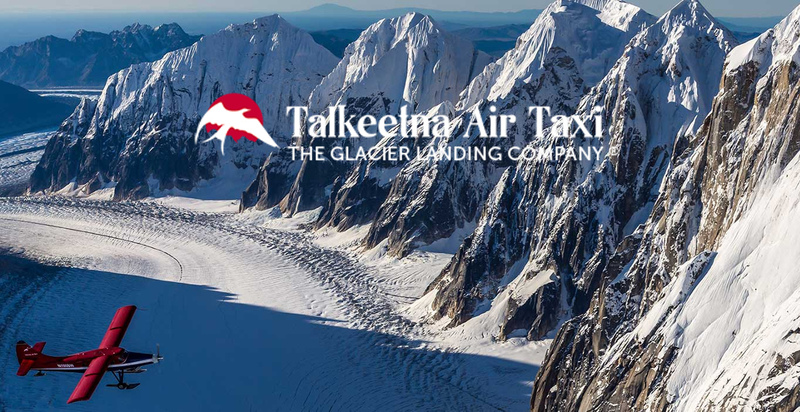 5 % discount on all standard passenger fares for trips to Seward, Denali, Talkeetna, Fairbanks, and Whittier. 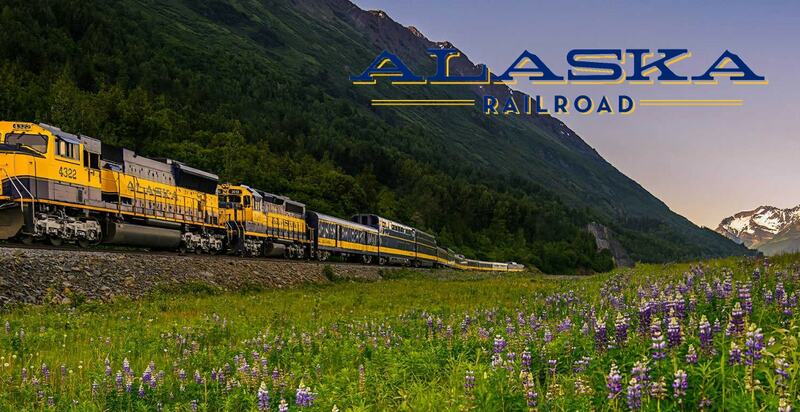 5 % discount off Wildlife tours, cruise ship transfers, custom day trips to Turnagain Arm, Matanuska Glacier, Girdwood, Seward, and more. 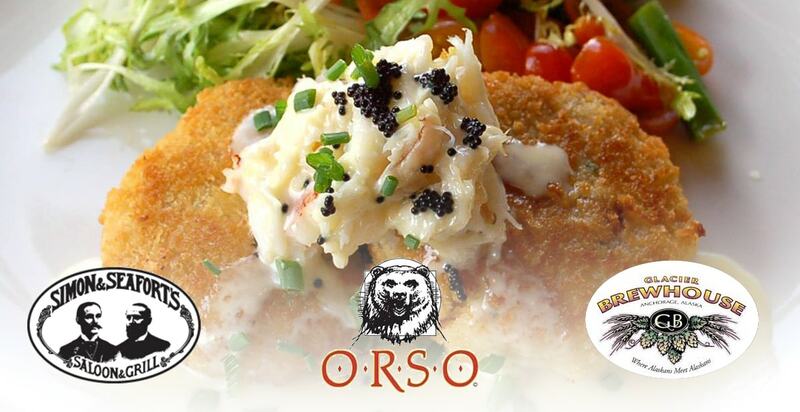 10% off some of Anchorage’s best restaurants. Gift cards available in $50 denominations. 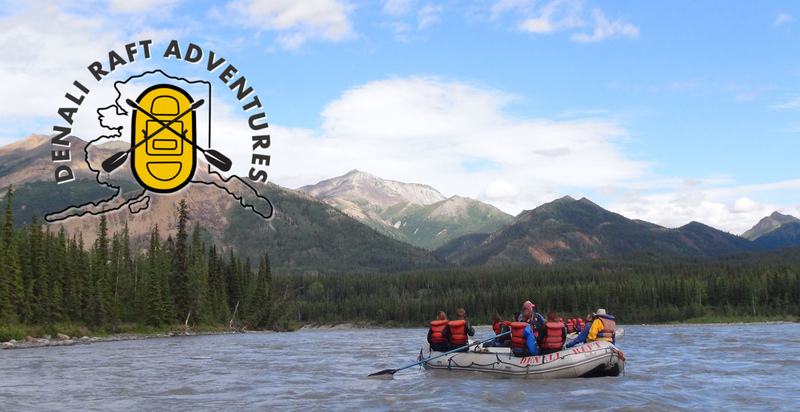 10% off guided white water rafting or a gentle float trip down the Nenana River. Tours depart from Denali Park Alaska.